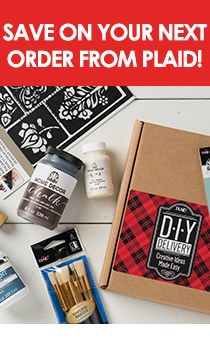 Explore the fun world of photo transfer with the Mod Podge Photo Transfer Kit by Plaid. Perfect for decoupagers eager to expand their skills, this kit contains everything you need to create stunning photo transfer projects: one 8 oz. bottle of Mod Podge Photo Transfer Medium, squeegee, brayer, and two brush applicators.